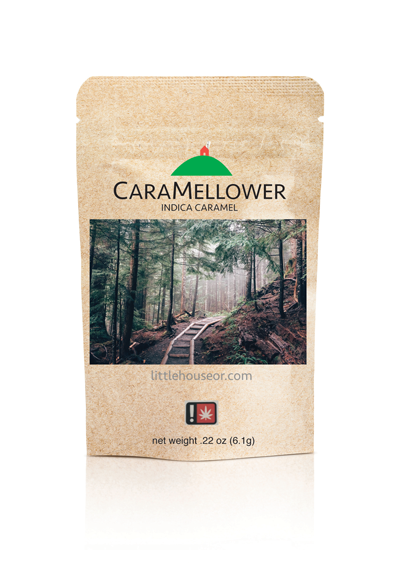 Would you like your local dispensary to stock Little House products? Let us know where they are and we’ll let them know you want to #GetYourChillOn with Little House. We'll send you recipes, updates, and educational articles.